Pittsburgh Creative and Performing Arts School is a magnet school located in the Cultural District of Downtown Pittsburgh, Pennsylvania. 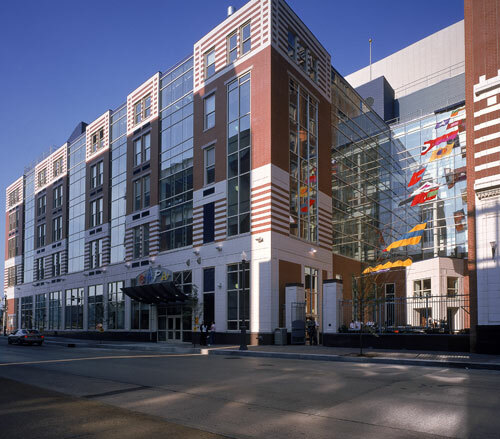 This 11-story, 175,000-square-foot building includes a 400-seat auditorium, a black box theater, a caberet theater, an art gallery, media arts center, television studio, fitness center, computer labs, and rehearsal spaces for the departments. 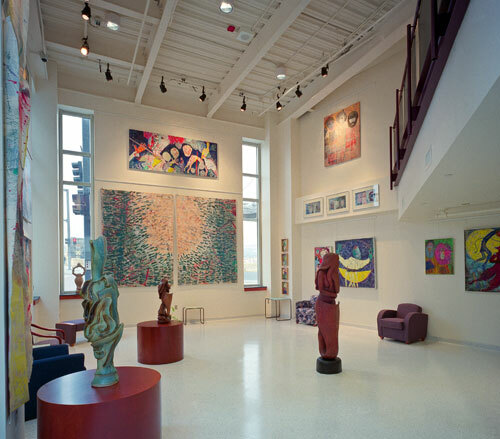 This location allows students to study their craft in the hub of Pittsburgh's cultural center and to collaborate with artists from all over. 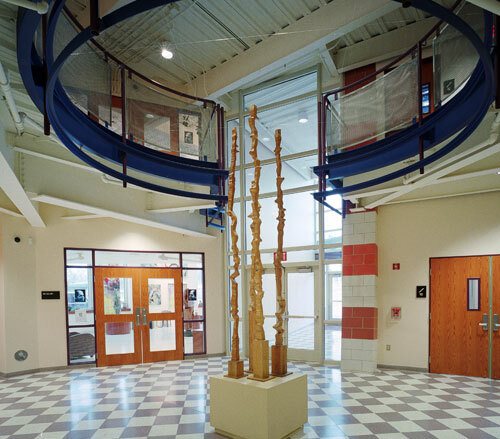 Pittsburgh CAPA has become one of four 6–12 schools in Pittsburgh.